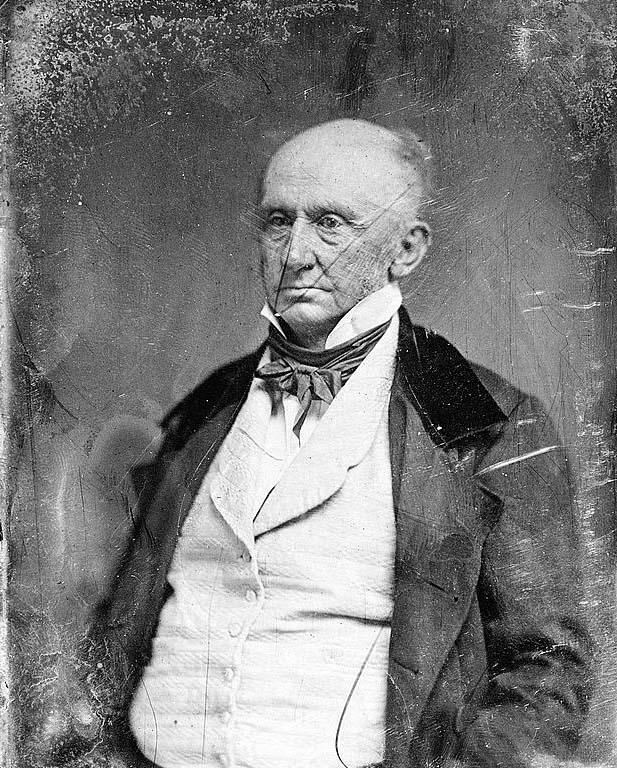 Born at Mount Airy, Maryland, on April 30, 1781, his parents were John Parke and Eleanor (Calvert) Custis. He attended St. John's College and Princeton University. 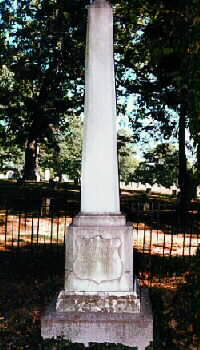 He married Mary Lee Fitzhugh in 1804 and they had one daughter, Mary (later Mrs. Robert E. Lee). He was commissioned Colonel, United States Army, and aide-de-camp to General Charles Cotesworth Pinckney in 1799 and was a volunteer in the defense of Washington, D.C. during the War of 1812. He began as series of "Recollections of Washington" in the U.S. Gazette in 1826, and continued in the National Intelligencer, and published in book form in 1860. His first play, The Indian Prophecy, was performed in the Chestnut Street Theater, Philadelphia, in 1830. He also wrote: The Railroad, 1830; North Point of Baltimore Defended, 1833; Eighth of January, 1834. He was the adopted son of George Washington after the death of his parents. He built Arlington House as a tribute to, and to hold the belongings of, General George Washington. 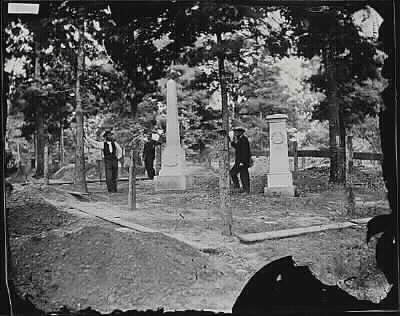 He died on October 19, 1857 and was buried in a private lot on the estate (long before it became a National Cemetery), which is now Section 13 of Arlington National Cemetery. 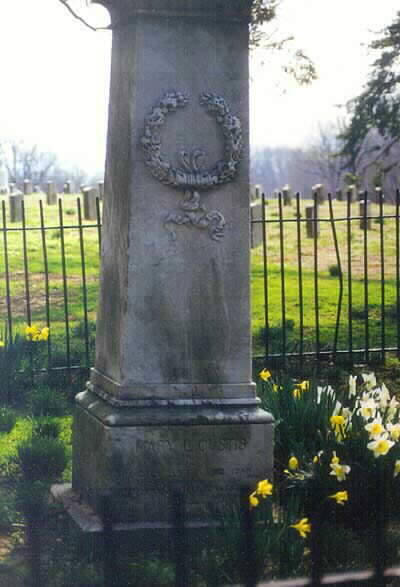 His wife, Mary Fitzhugh Custis, who died on April 23, 1853, is buried with him. 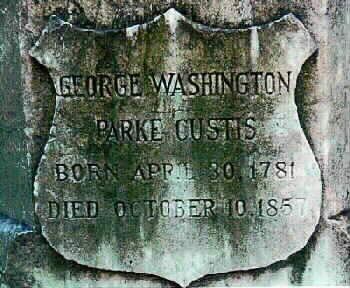 lt becomes our painful duty to announce the decease of the venerable George Washington Parke Custis, the last of the members of the family of Washington. Mr. Custis died at Arlington, near this city, after a brief illness, on the morning of the 10th October, in the 77th year of his age. For several years he had stood alone in his relations to the Father of his Country, ever anxious, with filial reverence and affection, to illustrate his character, and from the rich stores of his never-failing memory to bring forward an annual tribute to his immortal worth. Known and honored by his fellow-countrymen, his departure will awaken universally a profound regret. 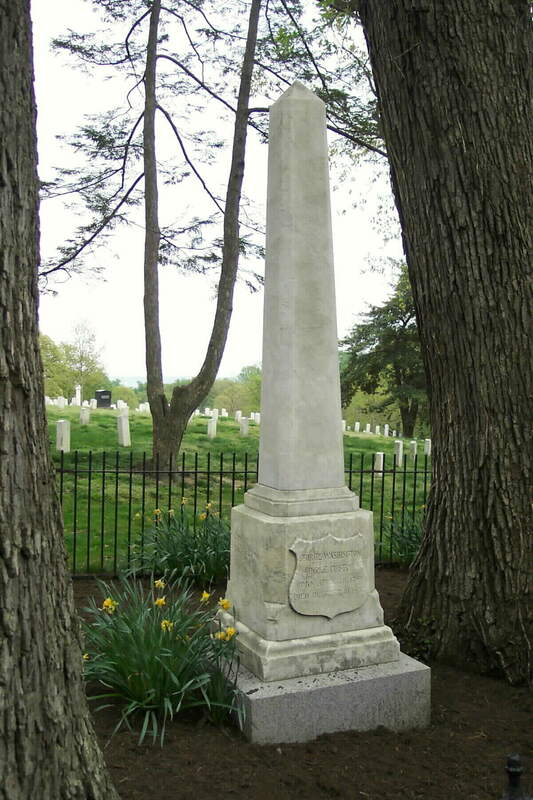 Born amid the great events of the Revolution, by the death of his father, (Col. Custis, of the army, and a son of Mrs. Washington by a former marriage,) which occurred near the close of the war, he found his home during childhood and youth at Mount Vernon, where his manners were formed after the noblest models; and from the great worthies of that period, frequent guests there, he received impressions of wisdom and patriotism that were never effaced. Under the counsels of Washington he pursued his classical studies at Princeton, and, when deprived by death of his great guide and father, (and soon after of his revered grandmother,) he devoted himself to literary and agricultural pursuits, on his ample estate of Arlington, the gift, by will, of that illustrious man. lie was early united in marriage to Miss Mary Lee Fitzhugh, of Virginia, a lady of unsurpassed excellences in all the relations of life, and whose irreparable loss, three years ago, he continued with sorrow and affectionate admiration, to his final day, profoundly to deplore. One daughter, (Mrs. Lee, wife of Col. Robert Lee, of the army) and several grandchildren survive him. 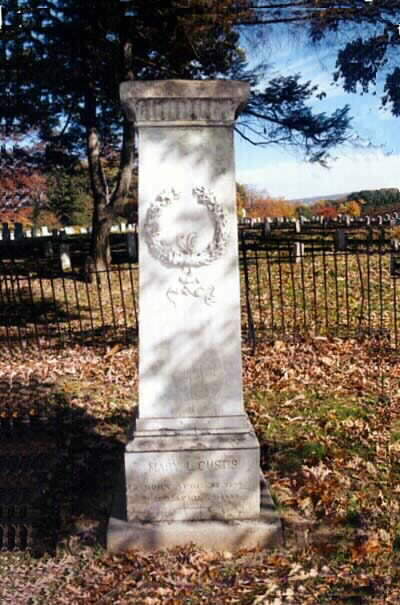 Mr. Custis was distinguished by an original genius for eloquence, poetry, and the fine arts; by a knowledge of history, particularly the history of this country; for great powers of con-versation, for an ever-ready and generous hospitality, for kindness to the poor, for patriotism, for constancy of friendship, and for more than a filial devotion to the memory and character of Washington. His early speeches on the death of General Lingan and the overthrow of Napoleon were every where read and admired, even by those who dissented from the sentiments, for the beauty of their conception and their impassioned eloquence. 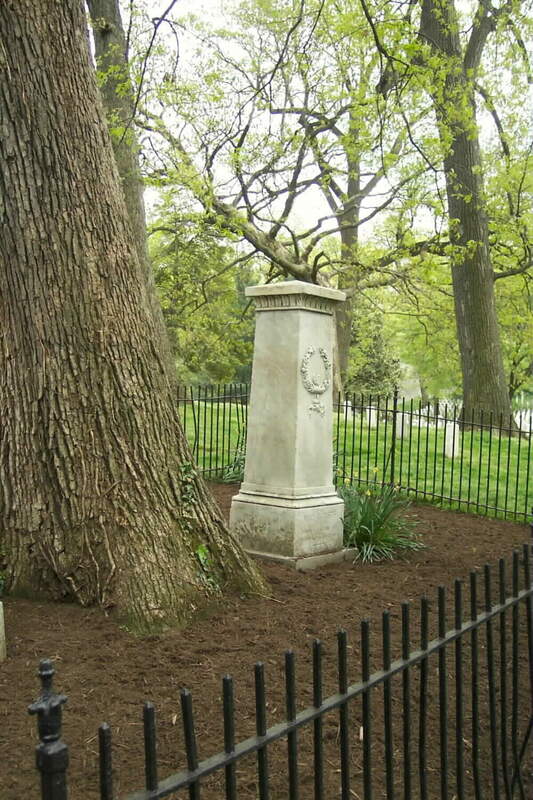 Those familiar with the columns of this journal will not forget how largely we and the country are indebted to the warm and ever cheerful spirit of the deceased for many invaluable reminiscences of Revolutionary history, of the distinguished men of those times, and especially of the private life of their glorious Chief in the retirement of the shades of his home at Mount Vernon. Thousands from this country and from foreign lands who have visited Arlington to commune with our departed friend, and look upon the touching memorials there treasured up with care of him who was first in thehearts of his countrymen, will not forget the charm thrown over all by the ease, grace, interest, and vivacity of the manners and conversation of him whose voice, alas! is silent now. The multitudes of our fellow-citizens accustomed, in the heat of summer, to resort to the shades of Arlington will hereafter miss that old man eloquent, who ever extended to them a warmhearted welcome and became partaker of their joy. 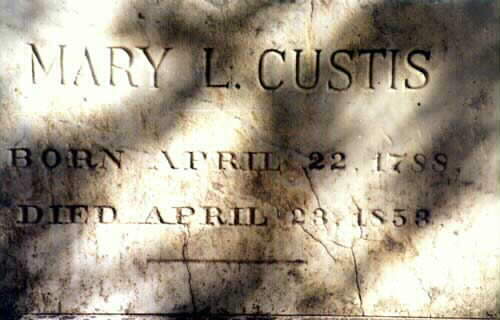 Long a believer in the great truths of Divine Revelation, Mr. Custis turned to these for consolation in his last days, and died in communion with the Protestant Episcopal Church.